Dr. Jacqueline Uku has been elected by the WIOMSA Board of Trustees to continue serving as WIOMSA President. The board elected Dr. Ranjeet Bhagooli as Vice President and Prof. Yunus Mgaya as Treasurer. 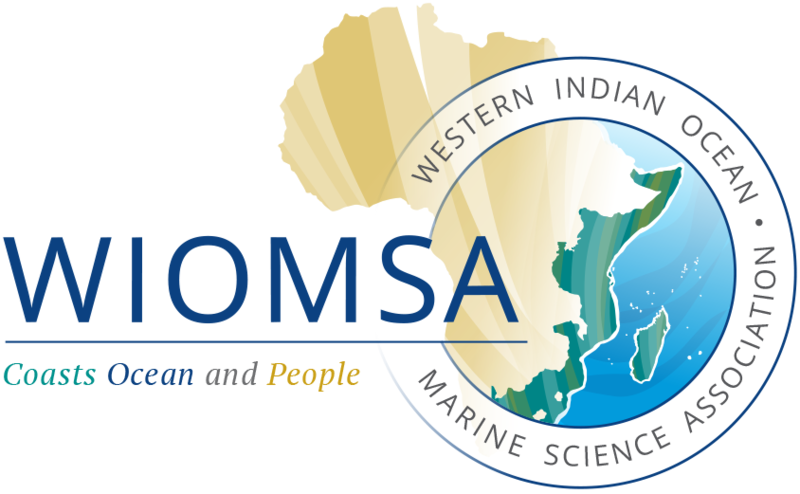 The officials were elected during the 38th meeting of the WIOMSA Board of Trustees that was held in Nairobi, Kenya on the 15-17 February 2018.